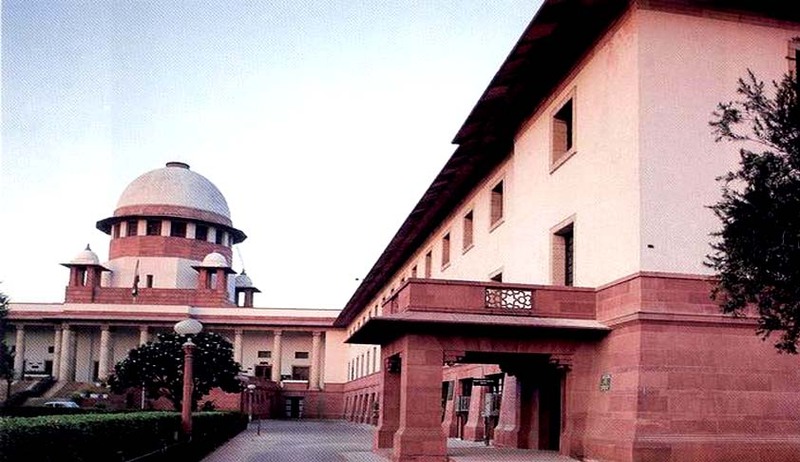 The Supreme Court has decided to constitute a special bench for cases relating to Taxation matters from 9th March 2015 onwards aiming towards quick settlement of a backlog of over 10,500 such matters. As a second step in dedicated benches initiative by Chief Justice H.L.Dattu after constitution of the Social Justice Bench to hear and decide cases relating to human right violations and PILs, this step has largely been welcomed by lawyers, professionals and academicians. While the Social Justice bench only sits on Fridays, the tax bench will sit on all 5 days of the week. Notably, a constitutional bench of 5 judges had last year struck off the National Tax Tribunal (NTT) which was established to hear tax related matters to reduce pendency from High Courts. It has been also reported by sources that the Supreme Court is also in process to constitute a similar dedicated bench for criminal law with priority to cases where bail has been denied by the High Court or the Lower Court. However, creation of such benches has been criticised by a section of lawyers that in a way this is sponsored forum shopping as lawyers who will be considered close to the bench members at bar(Region, caste, religion etc etc) will boost up their business by undertaking all the filing. Interestingly, almost all the High Courts function with dedicated benches in this fashion especially for company law matters etc. The step of creating ad hoc benches, nevertheless is in a positive direction for reducing backlog of cases so that the true purpose of Supreme Court to hear and decide important constitutional matters surfaces up.